Good Sam Club Members SAVE 10% at this location. 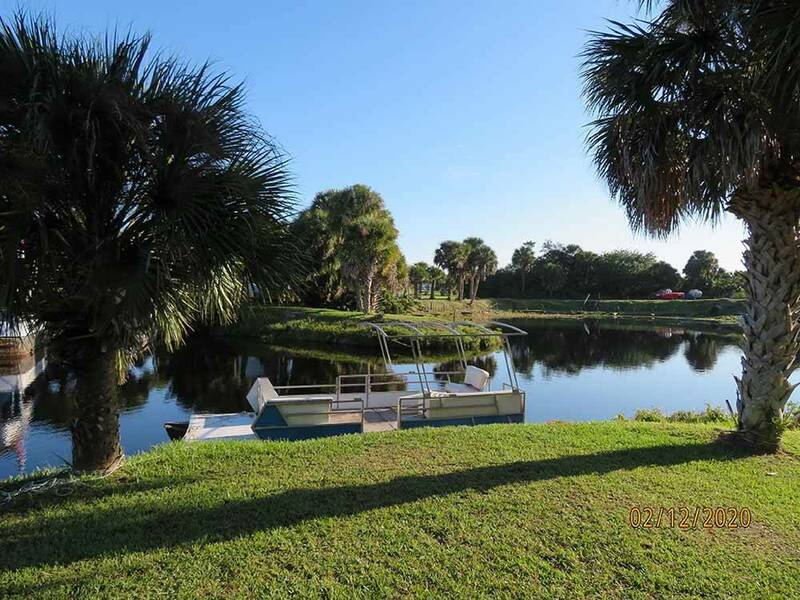 Centrally located on the Caloosahatchee River between LaBelle & Clewiston. 500 acres, 328 LARGE full-hookup sites, 9-hole golf course, marina, pool, cabin rentals & lots of room to relax & enjoy our peaceful Florida setting. GOOD SAM RATING How to read ratings ? Located 14 miles from Lake Okeechobee on the Okeechobee Waterway, 11 miles west of Moore Haven Lock - the big lake's entry point. Boat ramp allows access for small watercraft. Local fishing guides nearby. What Makes this Park Eco Friendly? Minimized the use of Styrofoam and significantly reduce the use of plastic.